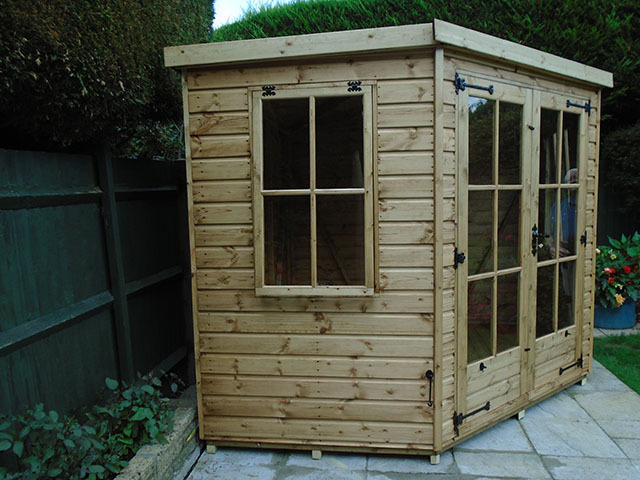 Here’s an installation of a Regency Copeland Summerhouse (8×8) in Leatherhead, Surrey. 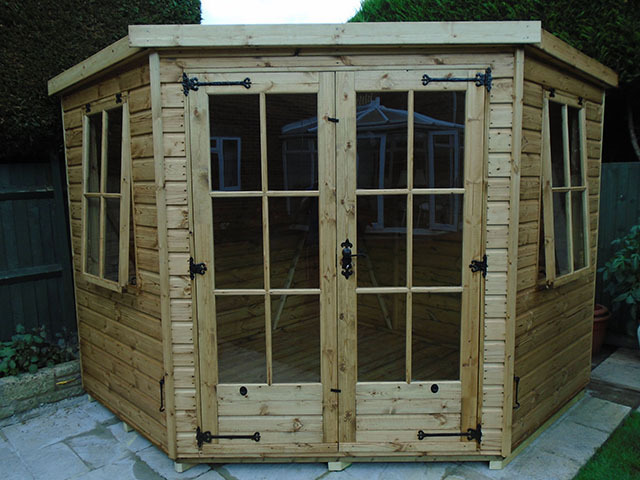 This building features Georgian windows and doors and was installed on to the customers existing patio. 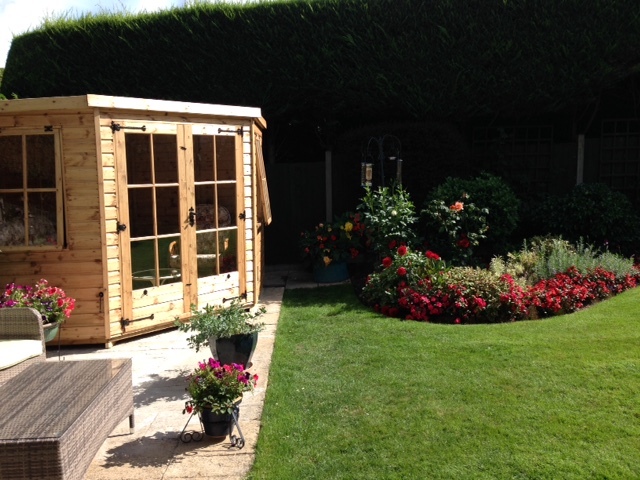 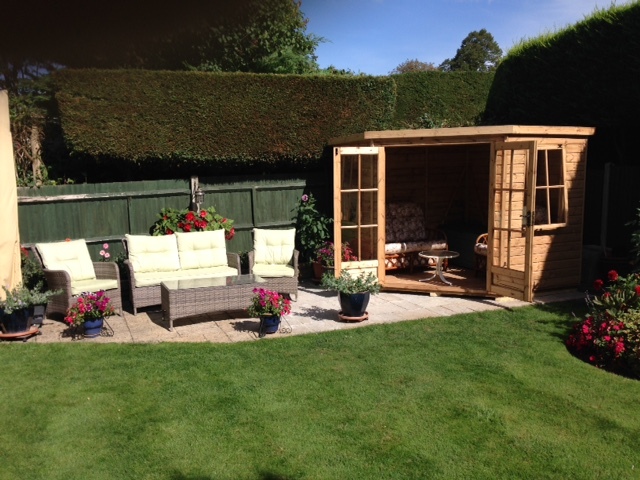 Regency Copeland (8×8) summerhouse installation..